Wild mountains, MTB enduro mountain bike tracks in Andorra, for all levels and untouched trails, awesome mountain landscapes, peaks with breathtaking panoramic views, mountain lakes where the most daring can take a dip to cool off … Andorra, in the heart of the Pyrenees, is a paradise of Mountain Biking. 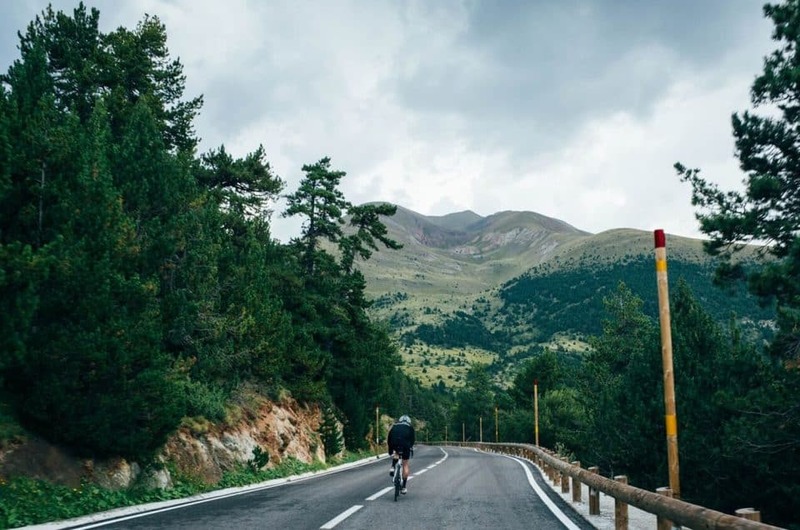 Andorra is a mountain bike destination that you can not miss, if you are passionate about mountain biking. 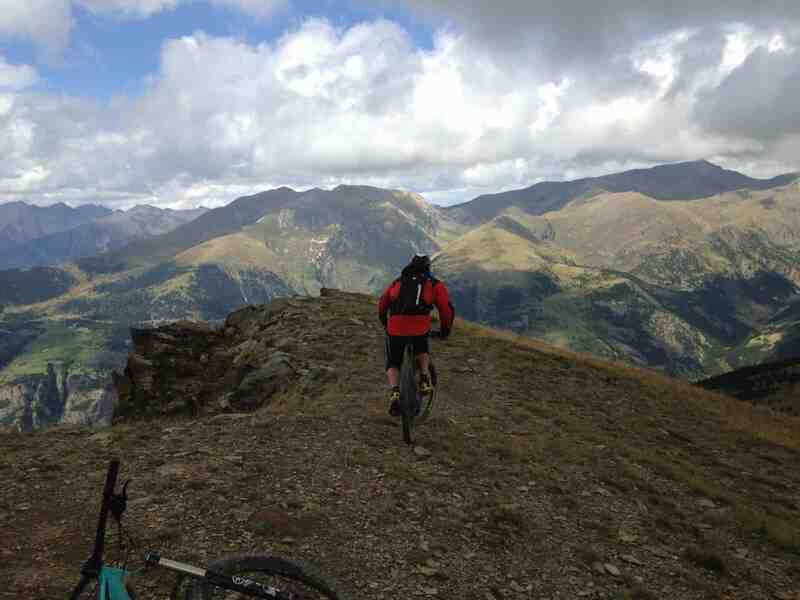 Enduro guided mountain bike tours in Andorra, with transfers included. 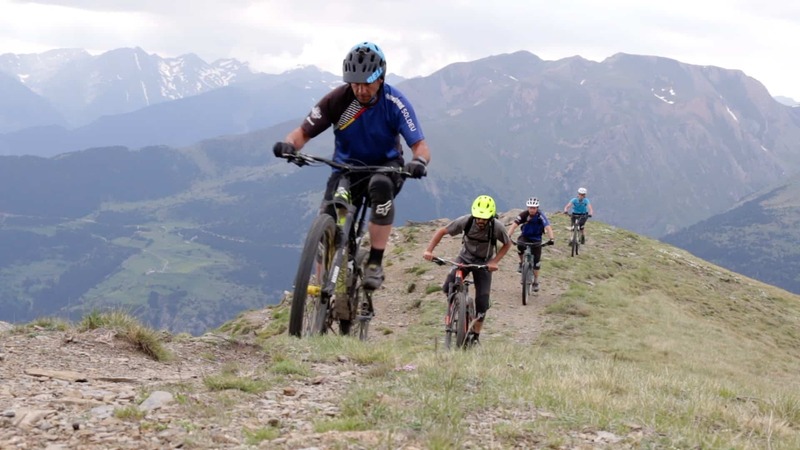 Our local and qualified mountain biking guides know every inch of MTB enduro single tracks in Andorra, some of them almost 2,000 meters of altitude difference. But keep calm, the guide adapts to the level of the group. There are options for everyone. In Andorra, when we talk about enduro MTB are not very long distances. It can be from 15km to 40km. The positive elevation gained is usually between 300m and 500m, but we have spectacular descents between 900m and 1,900m of negative height. 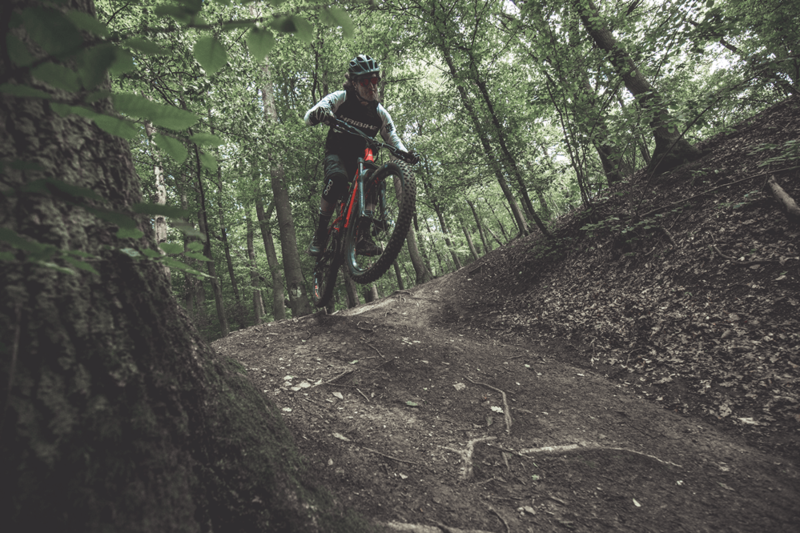 Among the forests you can find all kinds of trails, very local trails opened by local riders, spectacular single tracks that pass through peaks and lakes, freeride between the ski slopes, some more technical and long downhill sections. Authentic ALL MOUNTAIN! 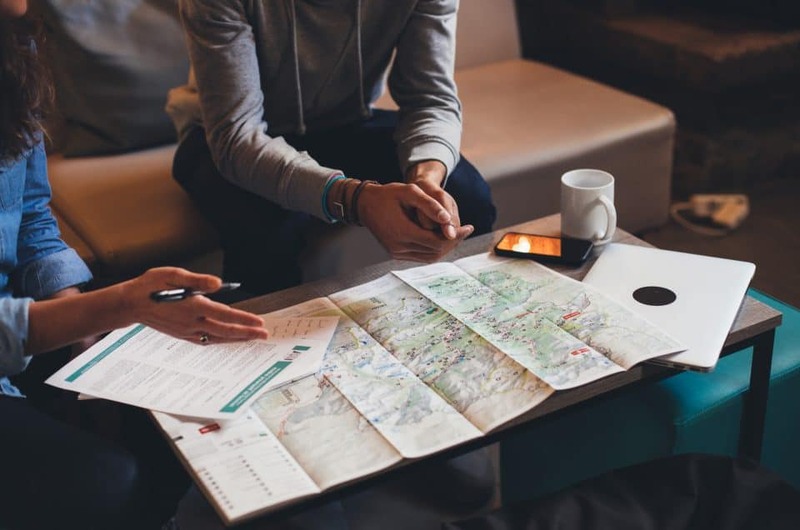 Just write to us at info@mountainhosteltarter.com, explain us your plan (availability, number of people, route days, if you want to guided enduro tour or not, if you want to rent a bike, etc.) 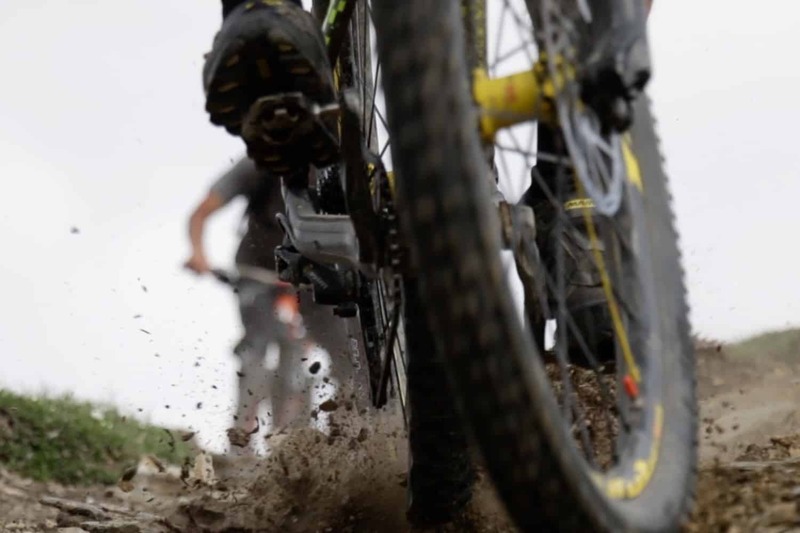 and we prepare a custom budget to fit the maximum to your idea This is one of the most reserved packs for our guests and friends riders: Guided enduro MTB holidays in Andorra. Mountain Hostel Tarter, bikefriendly accommodation. 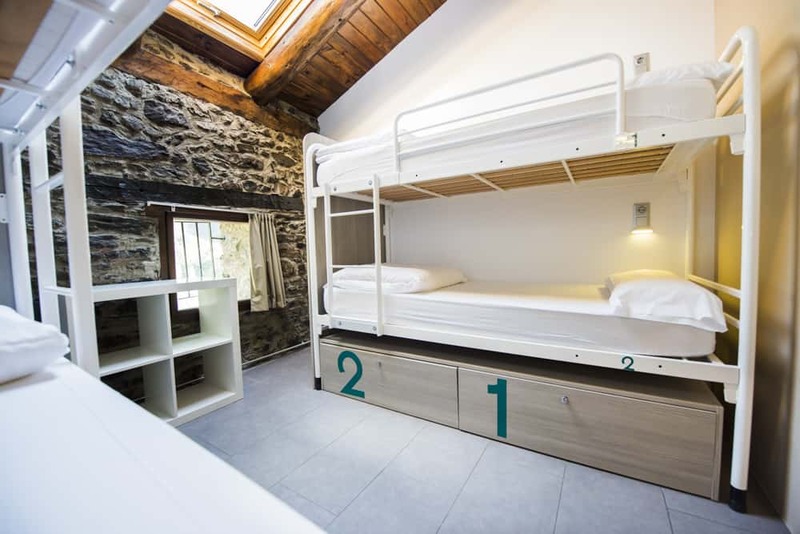 Official accommodation for cyclists and bikers in Andorra. 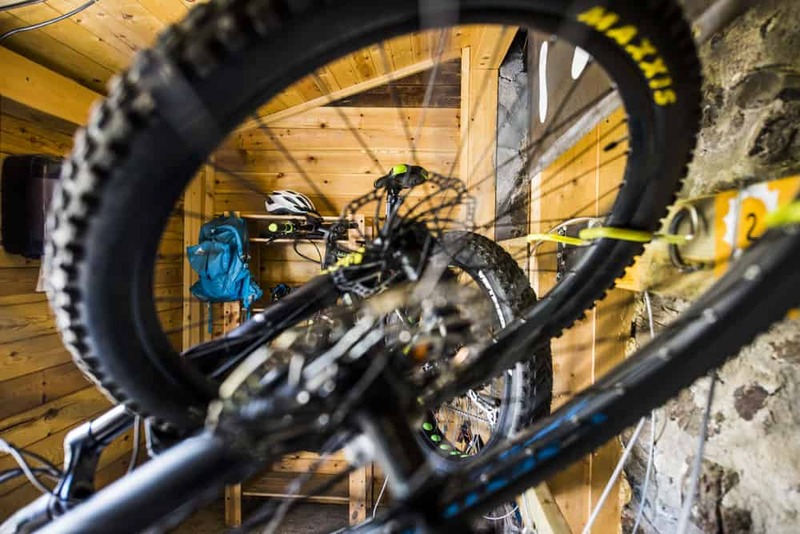 In Mountain Hostel Tarter you have a bike storage room to leave your bike, in a totally safe way, when you do not use it. It is a locked box, with individual and group padlocks inside. You have a mechanical foot with all the necessary tools to check your bike before or after every ride or even fix some not very complicated damage … Also air for the wheels. 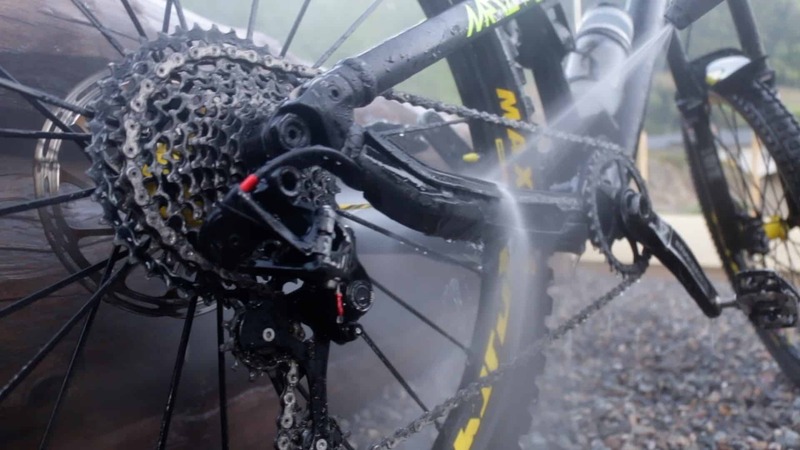 You can wash your bike after every ride. In Mountain Hostel Tarter you have at your disposal a “karcher” to wash your bike under pressure and paper to dry. If you are one of those who arrive with the dirty clothes from the ride, do not worry, we have washer and dryer available. So that every day you can get your equipment clean and ready for the next ride. Check out all our services at Mountain Hostel Tarter. 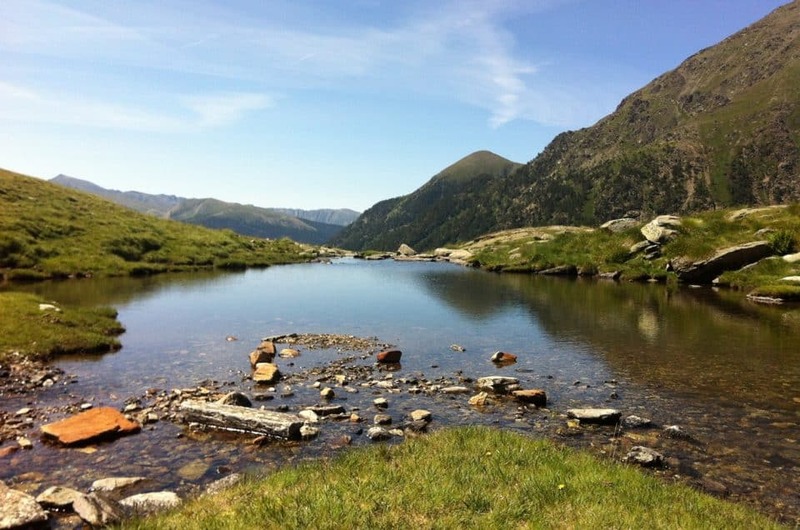 Surely you do not lack anything for your perfect Enduro Mountain Bike Hoildays in Andorra. We are a hostel, yes. But 5 stars. Why? 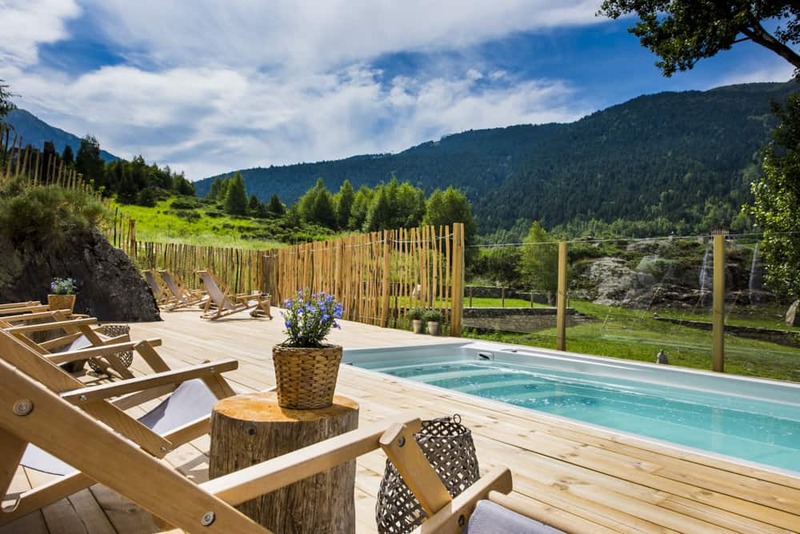 Because you have all the facilities you need for the perfect Enduro MTB holidays in Andorra. Every day you can enjoy our outdoor pool-jacuzzi, with hot water and stunning mountain views, in a privileged environment. It is the rest of the warrior. You can relax all your muscles in the whirlpool of our jacuzzi. It has no waste. 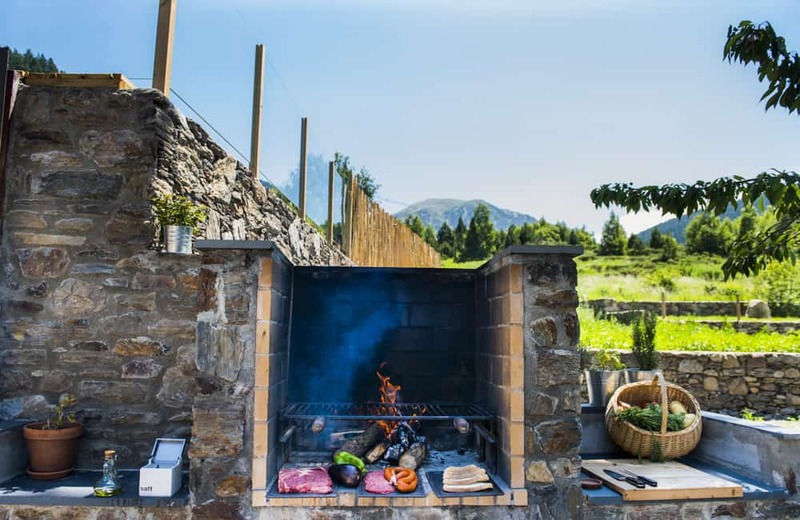 You can not miss our barbecue. You can use it whenever you want. A good reason to spend a good afternoon or evening with friends, after the ride, after bathing in the jacuzzi, having a few beers on the terrace at sunset … does it make you?